Sometimes fiction reads more like a riddle than narrative. Captivating readers by the dissemination of clues, TIVOLI BLUES is my contribution to this genre of strange magic. 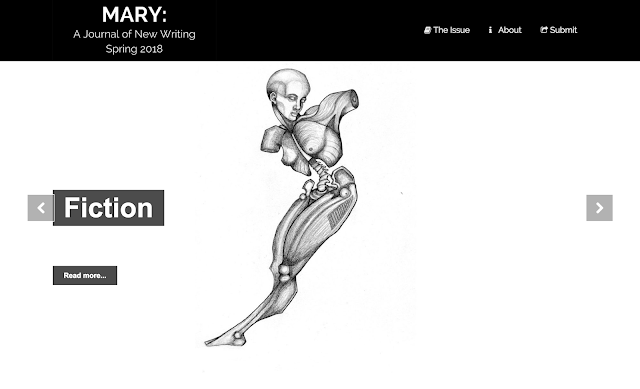 Read it in St Mary's College of California's online journal, full of great literature!